I grew up having always been the "historian" in the family and circle of friends. I carried a point and shoot camera in my purse and was always looked to for "memory keeping." I received my undergraduate degree from Texas A&M in 2002 and my law degree from Texas Tech in 2006. As a practicing real estate attorney, I needed a creative escape. I purchased my first DSLR (Canon Rebel XSI) in the Fall of 2008 and began taking a few photography night classes. I practiced law and took portraits on the side until after my son was born in 2009 when I retired from lawyering. 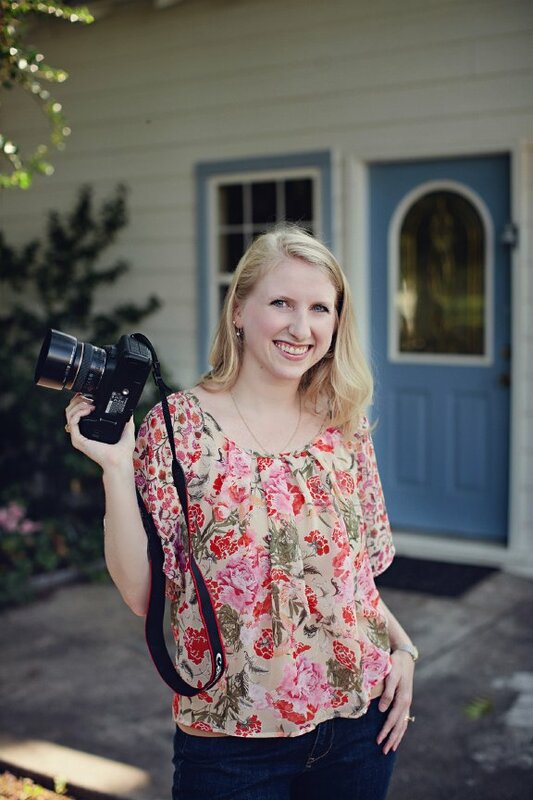 I've been part-time photographer and designer and full-time mom (now to two darling kiddos!) since then. I love the people interaction and creative outlet that portrait photography has given me. I absolutely love interacting with your little one, big one, or entire family. Learning about people and the family dynamic, and then capturing that in a picture is such a joy. One of the highest compliments is when a client says that a shot is a perfect portrayal of real life ... just better! In June of 2012, our family (including my father) purchased a three-plus acre portrait estate in central Arlington. It is rustic and romantic and ethereal and rugged and provides limitless backdrops for your family's portraits. I shoot almost exclusively at that location, and I can't wait to welcome your family to "Beyond the Blue!"